The Guardians of the Galaxy has become an immense popular culture when it comes to the cinematic space odysseys. Though, there might be some oldschool alien-human combat comic cultures some decades earlier, but GotG franchise has easily outdated them all. Even in the movies of 70s and 80s, we witnessed a golden era when it came to screenplay intergalactic flicks on the big screens. Just after the 2014 hit movie of the Guardians of the Galaxy, we also observed that the fashion industry took a stylish U-turn with eye-dazzling cultured GotG Outfits. This Star Lords Guardians of the Galaxy Shirt is the classic example of it. 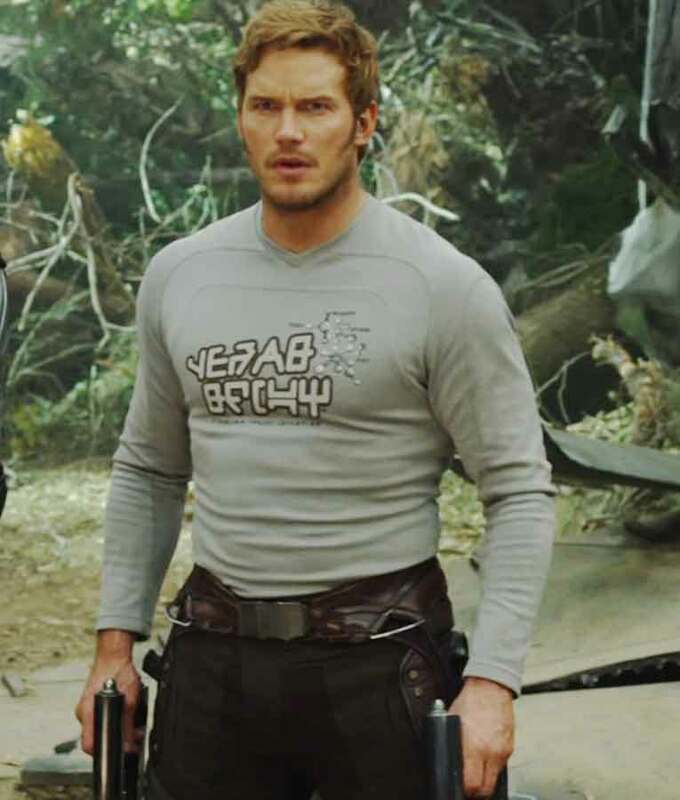 The character of Peter Quill Star Lord outshined other Guardians with his sarcastic commenting nature, as well as with his prestigious clothing.This Chris Pratt vol 2 t-shirt is the inner body culture of his portrayal as the Star Lord Peter Quill.Comfortably fashioned with a V-neck collar and handedly downed with relaxing long sleeves, this shirt is the mirror-matching Chris Pratt body-touch outfit.Casual to the looks, but gets classy as soon as the Star Lord puts it on. 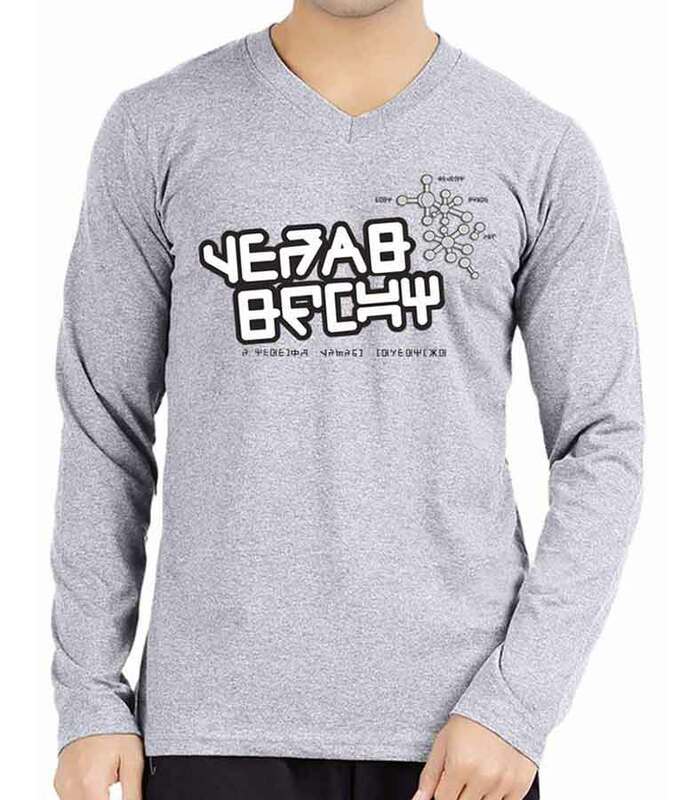 An authentic t-Shirt to let you get the Star Lord Quill looks with sheer resemblance. It’s a perfect thick shirt. Fits a bit snug. I will recommend to order a size up. The color and the print is accurate on it.